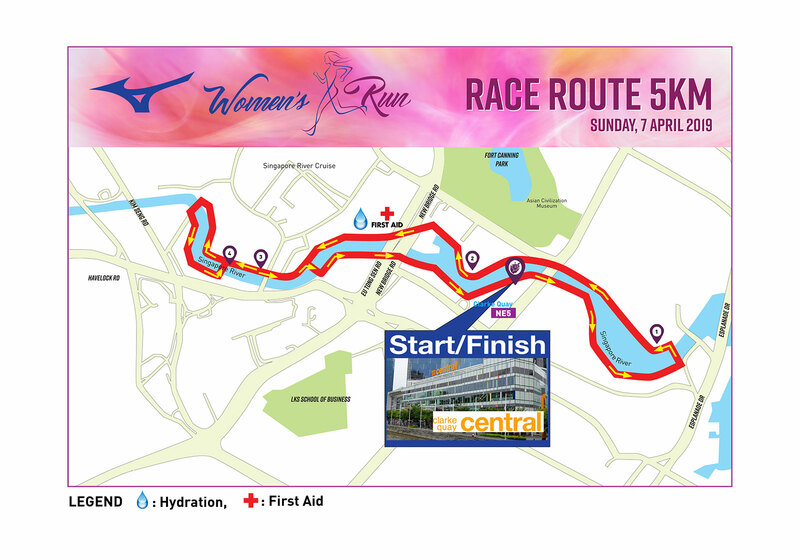 Mizuno Women's Run 2019 | Connect by JustRunLah! 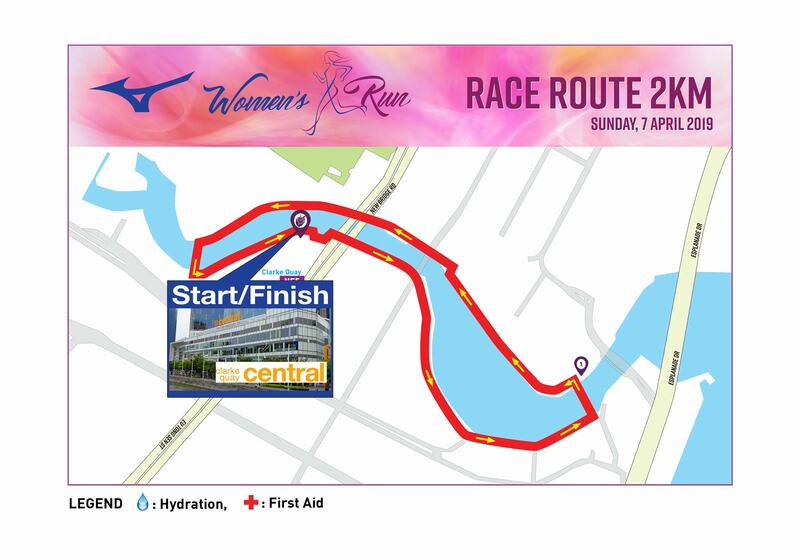 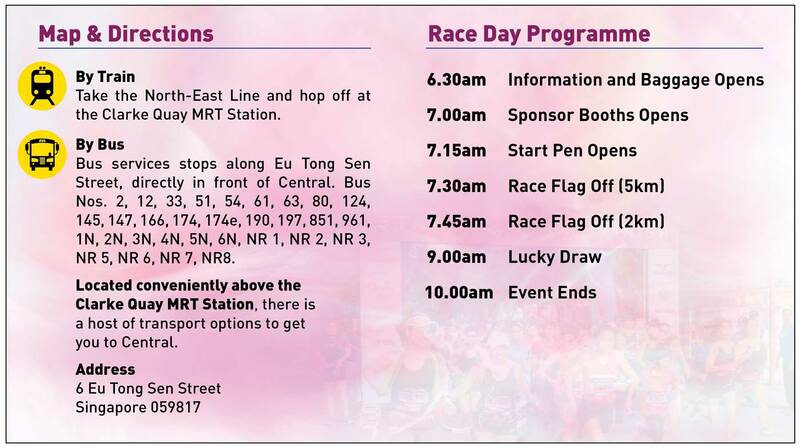 For more information about this event, please visit: Mizuno Women’s Run 2019 @ JustRunLah!. 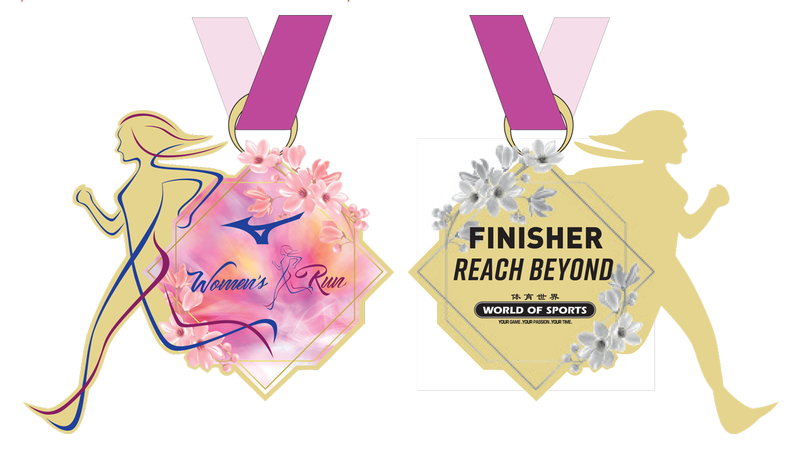 “In line with Mizuno’s new brand slogan – Reach Beyond, we want to achieve a stronger connection with people and help them lead richer lives. 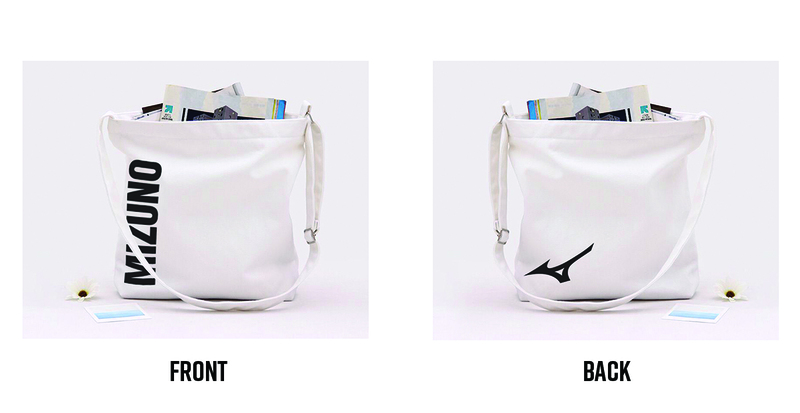 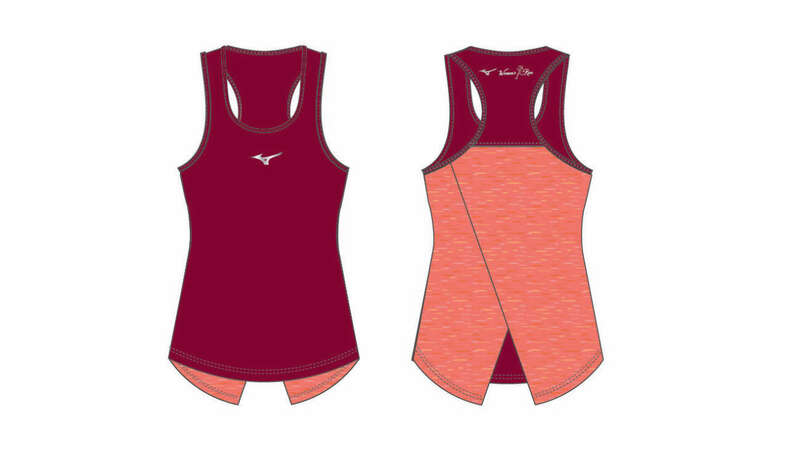 Mizuno promises to continue to be a brand that faces challenges hand-in-hand with our customers. 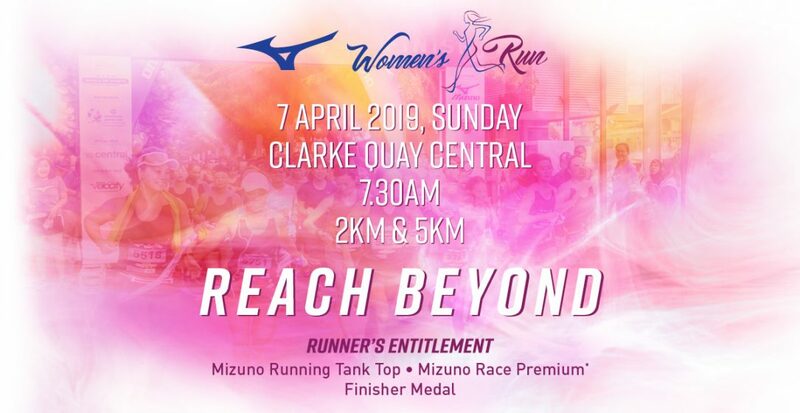 The Mizuno Women’s Run is one such event that can achieve that.” said Cindy Chui, Assistant General Manager of VGO International Pte Ltd.
Sign up as a pair early and enjoy $5 off registration fees!